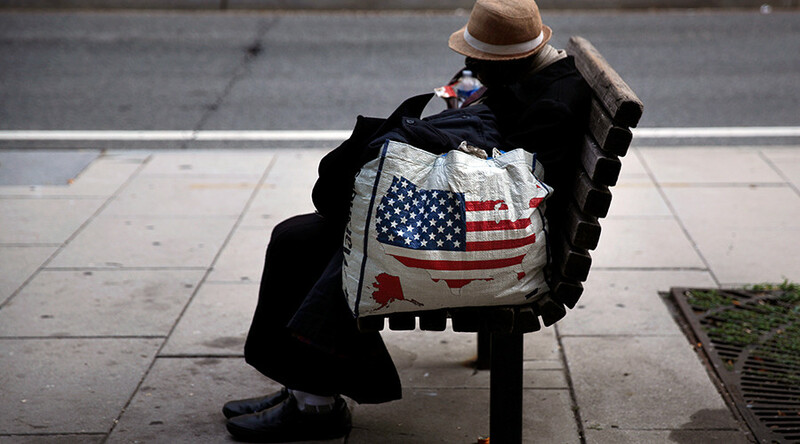 Addressing New York City's "persistent challenge," Mayor Bill de Blasio announced “the most comprehensive street homeless outreach effort ever deployed" in America. 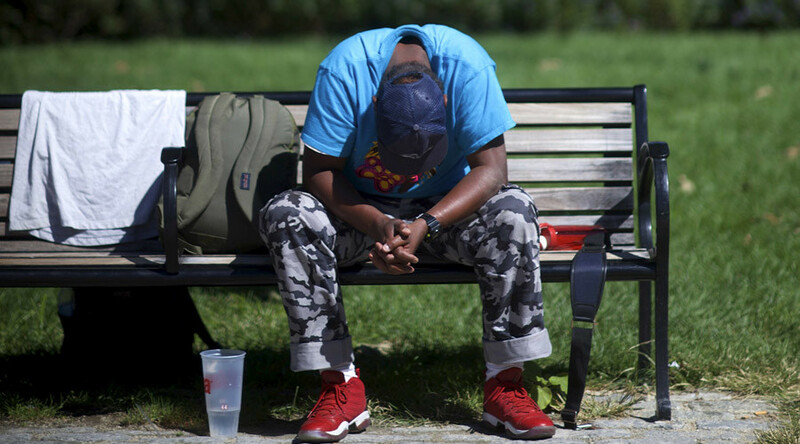 The city will track homeless outreach in a way similar to a police crime-mapping program. On Thursday, de Blasio unveiled the anti-homelessness program, known as Homeless Outreach and Mobile Engagement Street Action Team, or "HOME-STAT." It will involve daily, block-by-block checks by city outreach workers in Manhattan, from Canal Street to 145th Street. Workers will monitor homeless activity and advise individuals about mental health and drug addiction care. 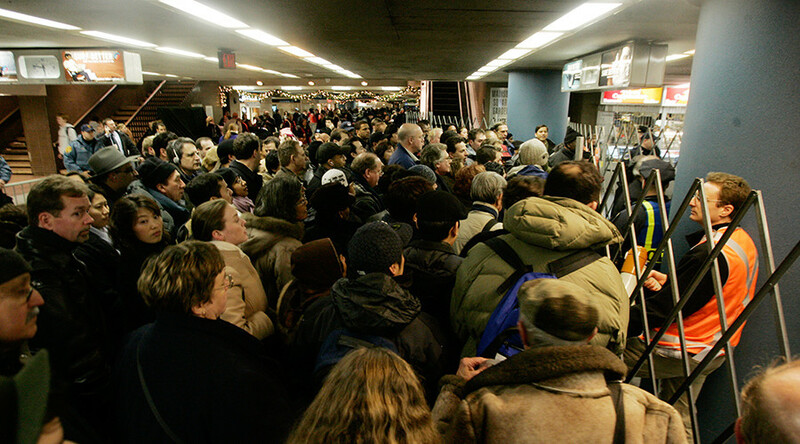 The program, set to begin in March 2016, is a response to the rising homeless population in New York City, believed to include as many as 4,000 individuals living on city streets. According to the plan, every single homeless person in the city will be assigned a case worker. The data-gathering strategy is modeled on the New York Police Department's CompStat program that tracks crime in the city. In fact, HOME-STAT will include a unit made up of police and Department of Homeless Services employees that will respond to calls about a homeless person within an hour. “You can call us, you can approach our HOME-STAT teams on the street or in our subways, and we will deploy the trained professionals to handle the situation in real time,” de Blasio said. Yet, in his announcement speech, de Blasio also boasted of using police to clear 30 homeless camps in the city. In addition, NYPD Commissioner William Bratton said after the mayor's speech that city police may push for legislation making it easier for police to expel homeless persons from parts of the city. He said one idea could be to expand restricted areas for begging homeless to 10 feet from automated teller machines, or ATMs. According to the New York Times, Bratton was careful not to explicitly say the NYPD would "arrest" more homeless individuals in the process. 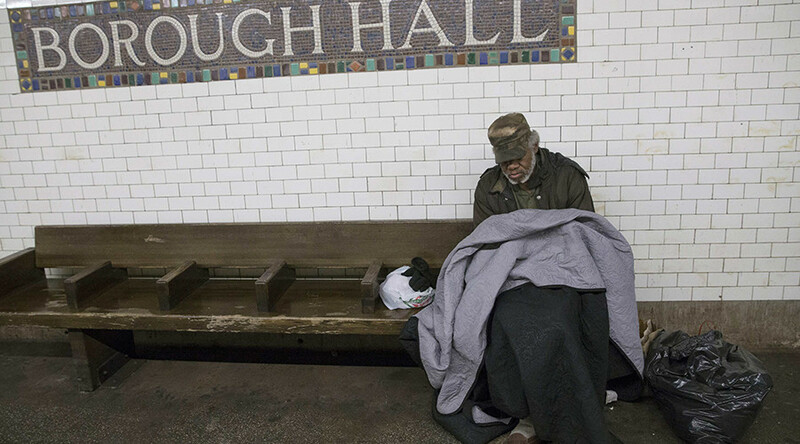 De Blasio said during the announcement that homeless persons have a constitutional right to be on the street, but that the city would not tolerate illegal actions, like panhandling or harassment. Homeless advocates embraced the mayor's message with caution. Other advocates were not so kind, saying the mayor has a long way to go to prove he is serious about truly curbing homelessness – and the ill treatment of homeless persons by the likes of the NYPD – in America's largest city. In late November, de Blasio announced that the city would build 15,000 new units designed for the homeless and mentally ill over the next 15 years. The city acted without its traditional partner, the state of New York, signaling that it could not wait for the stalled negotiations with the governor's office over a new long-term housing agreement. In addition to those living on the streets, the city had nearly 60,000 people, including more than 40,000 families with children, that sought shelter at city-run facilities on December 14, 2015, according to the latest daily report of homelessness in the city. “Every single homeless person on the street had their own path there, and every one will have their own path to leave,” the mayor said Thursday. The mayor's announcement occurred days after the city's chief of homeless services, Gilbert Taylor, resigned from his position following criticism he received over handling of homelessness alleviation in the city.